Hi best friends! 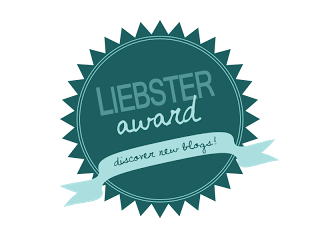 I’m back with another segment in my “New Discoveries” series. This time we’re talking skincare. My skin lately has been freaking out…for what reason exactly I have yet to detect. It could be the weather, it could be stress, it could be because it’s just in a mood lately…who knows. I have been on the hunt basically my whole life for a good routine that works for me and my combo but mostly just oily skin and I think these new products really have provided a big improvement for me. 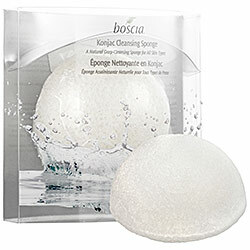 This sponge is formed from the konjac root, which has been a part of Japanese beauty rituals for over 1,500 years. I first read about this product in a Refinery29 article and went out to see if the hype was worth it. Y’all. So tis. This thing is gentler on your skin than a Clarisonic but does the same thing. It gently exfoliates and really makes any cleanser you have work double time. I have noticed such an improvement in my skin’s texture and I have been getting fewer all over breakouts unless its that time of the month. At just under $20 I think this product is a steal. You need to replace it every couple months, obviously, but for the benefits it gives you I think it is well worth a try, no matter your skin type, especially if you’re looking for a product that will give you softer, brighter skin. I first got this as a sample TWICE way back when ( I would say 6 months ago) from a few sneaky Sephora purchases. I put them with other samples and just forgot about them until Sephora went on the rampage about Beauty Oils. I decided to go dig my two little guys out and give the whole “Put oil on oily skin for improvement” a try. I was not disappointed. A couple drops of this stuff at night before bed, patted into my skin, left me with healthy looking, glowy skin, which has literally never happened to me before…ever. The smell is very spa like, which is relaxing and everything in it is amazing (omega 3, 6, 7, and 9.) At $78 for a mere ounce it is expensive and definitely a luxury item. I was lucky enough that I got half an ounce between both samples for free. This product really helped calm my skin and also really helped with dry, flaky patches I had been getting that just wouldn’t go away with normal moisturizer use. I wouldn’t say this is great for breakouts but if you have dryer, combo skin and just want something to bring your skin back from the edge this is definitely the product to do that with. 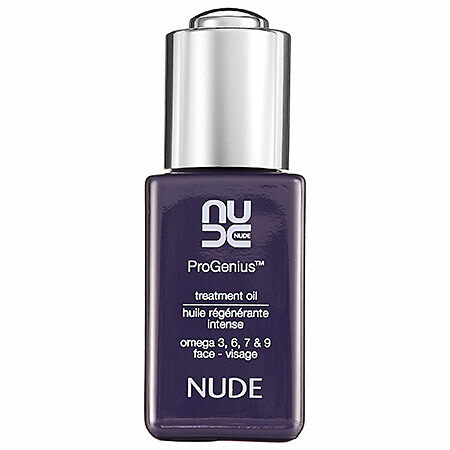 I wont be purchasing a full size, however, using this product opened the oil floodgates and I have since purchased the Boscia Tsubaki Oil, which is meant to help more for oily complexions. I will do a review of that later in the year once I’ve used it a little bit longer. 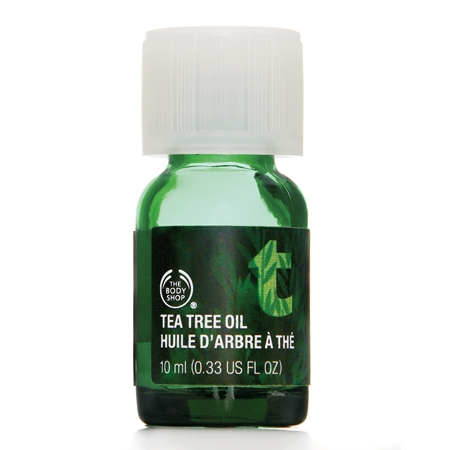 And last but not least…Tea Tree Oil. And that’s it for this gloomy Monday morning. I hope you all have a great week! See you Friday!